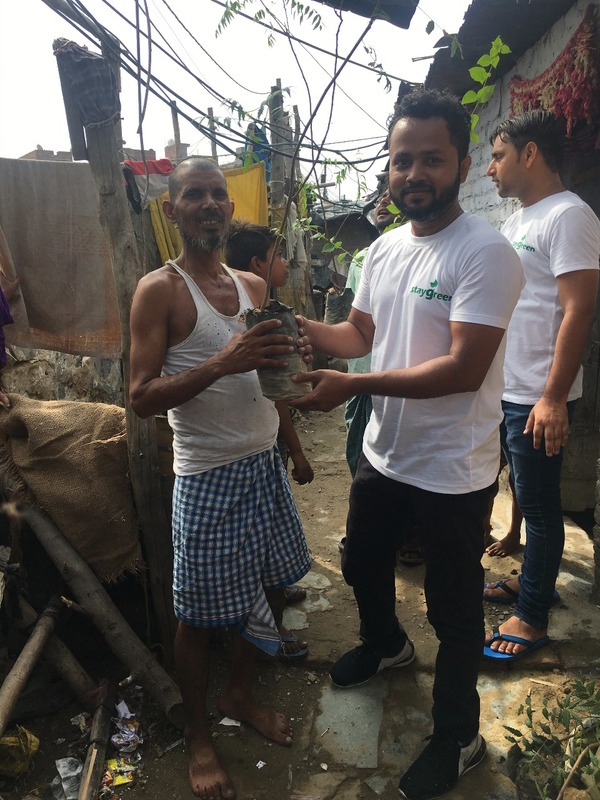 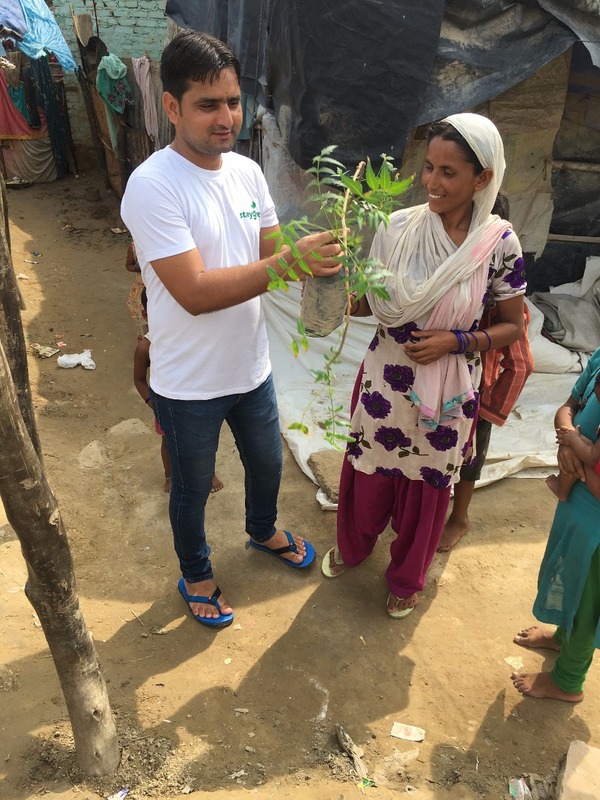 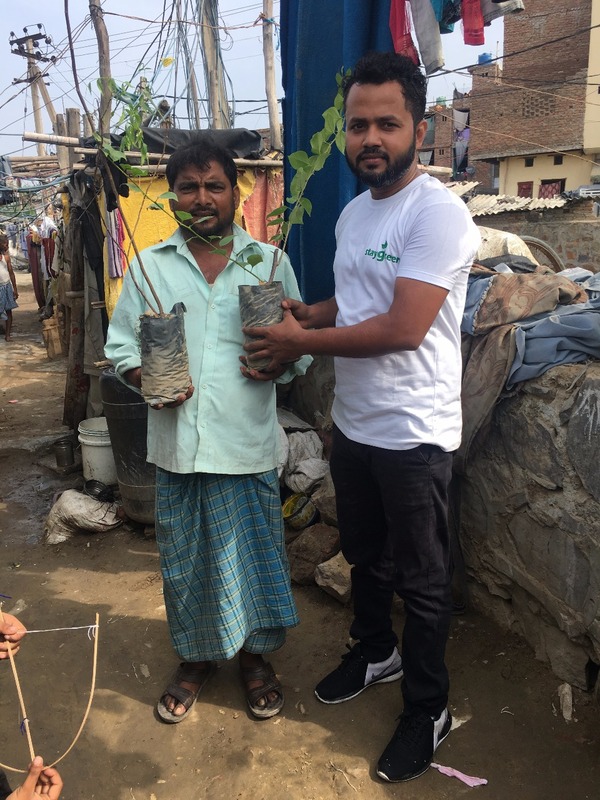 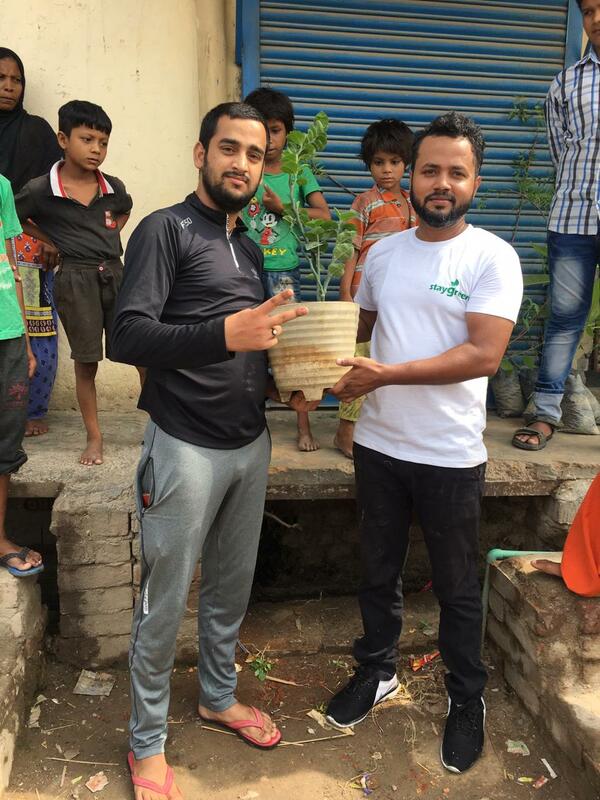 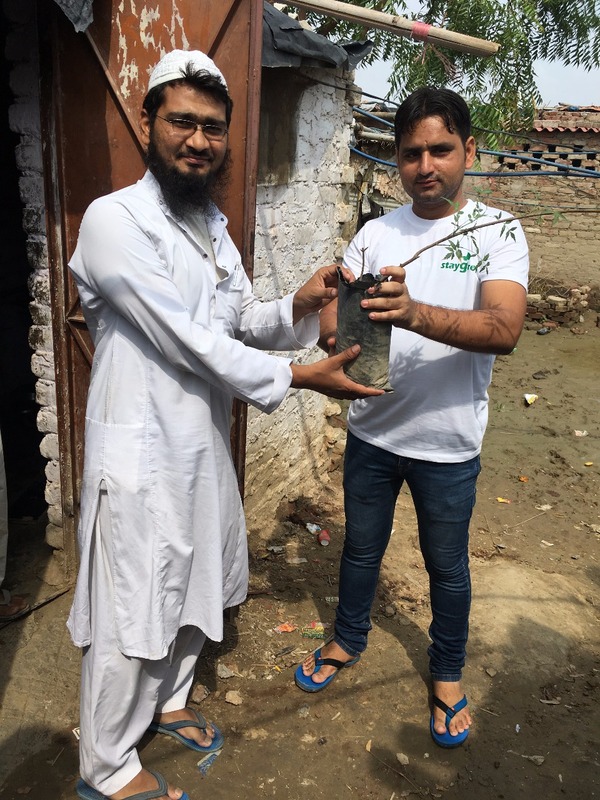 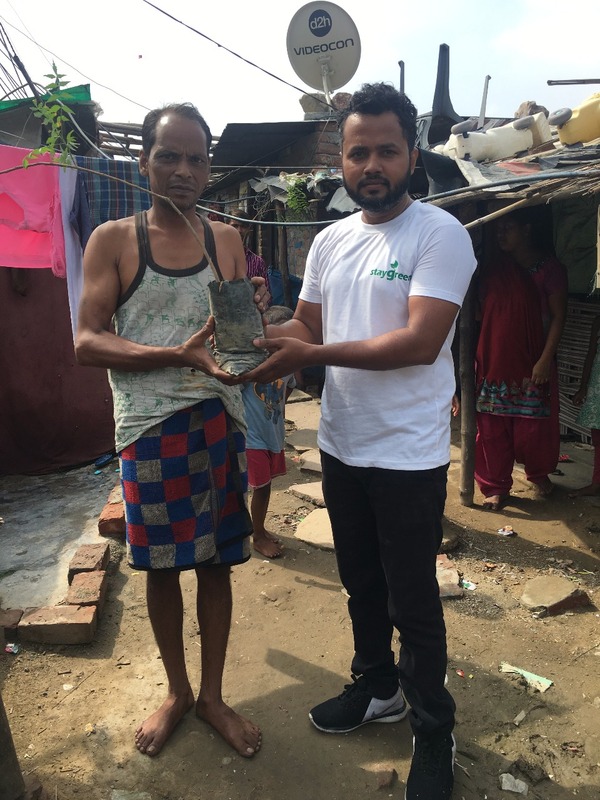 Mohammad Sarfaraz from JJ Colony, Bawana is doing a great work in changing look of the slum area by creating awareness among people to keep the area clean and plant trees here this monsoon season. 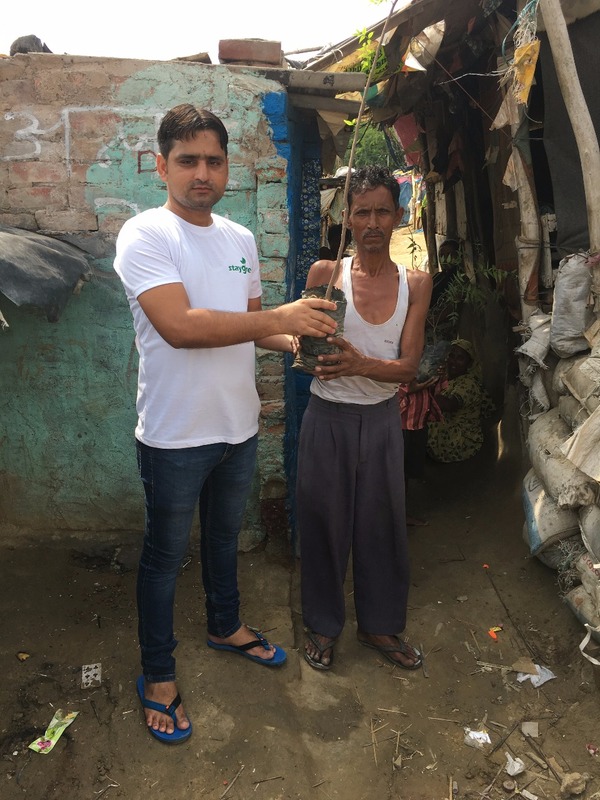 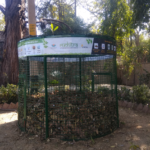 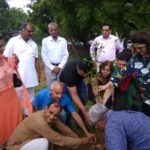 Along with his team of 4 people known as Staygreen, Sarfaraz managed to arrange free saplings from Alipur City Forest to run this plantation campaign. 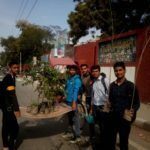 Expenses for pots and transportation were borne by this group. 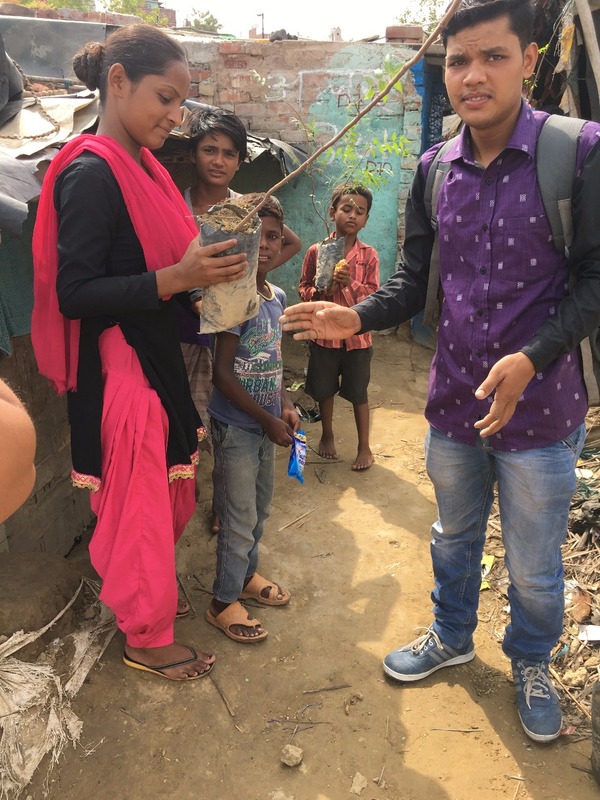 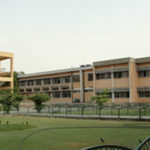 He is hopeful to get some help next time from the MCD after he discussed this initiative with his area counselor. 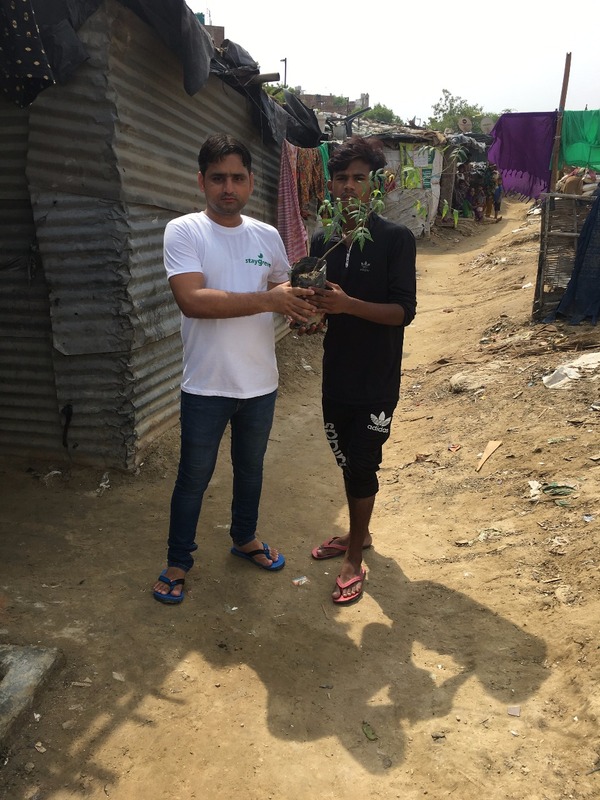 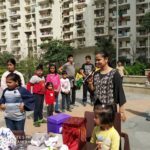 We would like to thank Sarfaraz for taking this initiative and inspiring all other Delhi people to take action and become change leader to transform our city. 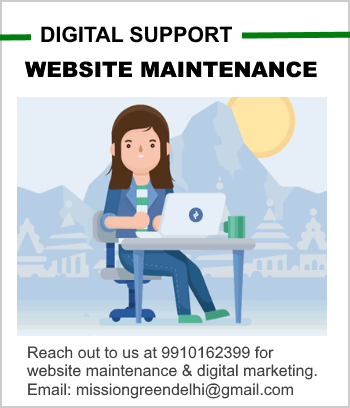 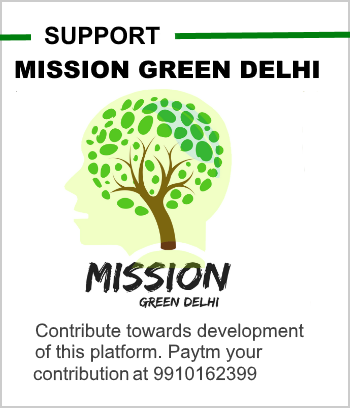 You can contact support Staygreen Group at +91 7827214208. 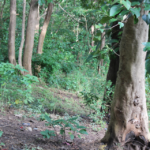 ← How do you feel when people come to you?